grandma's cookie jar: Talk About Your Grandchildren! you telling about the wise choices they have made and/or the accomplishments they've achieved, it will encourage them to continue to make wise choices and to try new things. 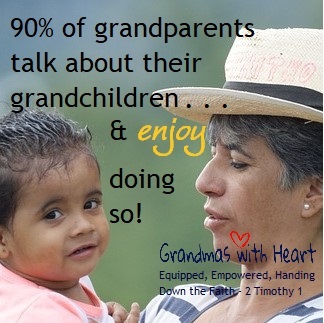 Do you enjoy talking about your grandchildren? What is one of your favorite stories about an accomplishment/wise choice your grandchildren made?